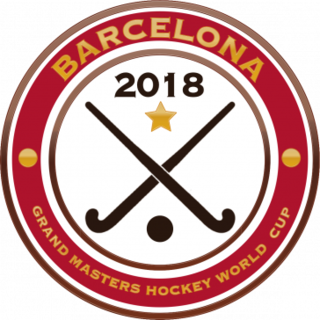 The Grand Masters World Hockey Cup is back for 2018 and their off to Barcelona! 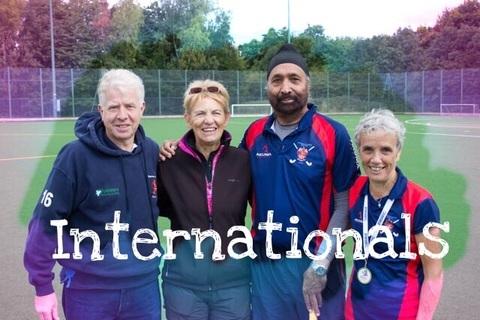 Four of our members are competing for England and Scotland respectivly, you may have seen them on the news. Games start from 21st of June to the 30th of June. Stay tuned for how to watch the games and results !